We have compiled the most current legal resources to give you the information you need, all in one place. Be sure to check back often to stay on top of everything you need to know. Connect with lawyers in the area by attending their monthly networking workshops and activities. 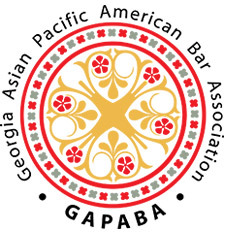 Join the support network for Asian Pacific American attorneys and those interested in Asian American legal issues. 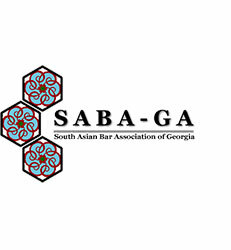 Get involved with the association dedicated to encouraging and promoting the professional growth of South Asian lawyers and other members of the legal profession. Join the bar association serving both the Hispanic community and the community at large by promoting diversity and offering programs that educate and connect members of the community. 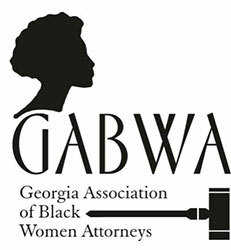 Get involved with the oldest African American bar association in Georgia to help build appreciation for the legal profession and encourage people to attend first rate law schools to help serve their communities. Join the bar association that nurtures, and supports the power of Black women attorneys, while advocating for women, children and communities. 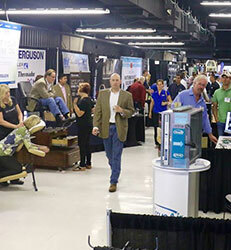 With a host of local training opportunities, this is your go-to source to find the best professional development events in the area. If you’re considering a new position with a reputable and high-performing law firm, click this link to find the Top 50 firms in Atlanta. Are you exploring the best places to travel or practice law? This dynamic map can give you great insight into how far your money can go. Your dream home is a few clicks away. Check out the beautiful apartment, condo, and homes Atlanta has to offer. 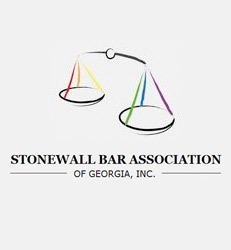 The Stonewall Bar Association of Georgia ("SBA") was founded in 1995 to serve many functions in the gay and the legal communities. 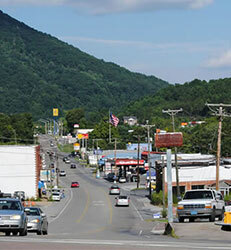 Making the move to Georgia can be done for less than you may think. 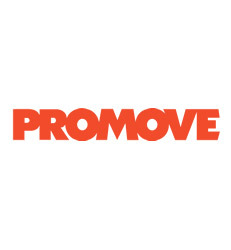 Explore the relocation costs with this interactive calculator. Georgia is one of the best markets for lawyers, get the information you need to get your Georgia license. If you’re looking for a great organization to join to stay active in the legal community, start here.